In the advertising world, name recognition means everything. Product names have been so ingrained in our minds that some brand names are used to refer to generic products such as Kleenex and Xerox. Political campaigns deluge us with candidate names using radio, TV, signs, personal handshakes, and baby kissing. 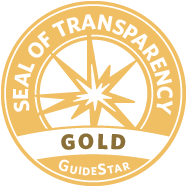 Name awareness is essential to the success of product purchase or candidate votes. As we hear and see names over and over, our brains begin to assume that one is better or more popular than the other, so we purchase the product or vote for the candidate without much further thought. 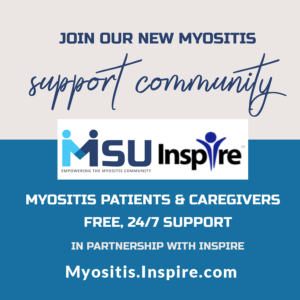 I believe it is up to us, as Myositis patients, to educate the people we come in contact with: our family members, our friends, our co-workers, and our healthcare providers. 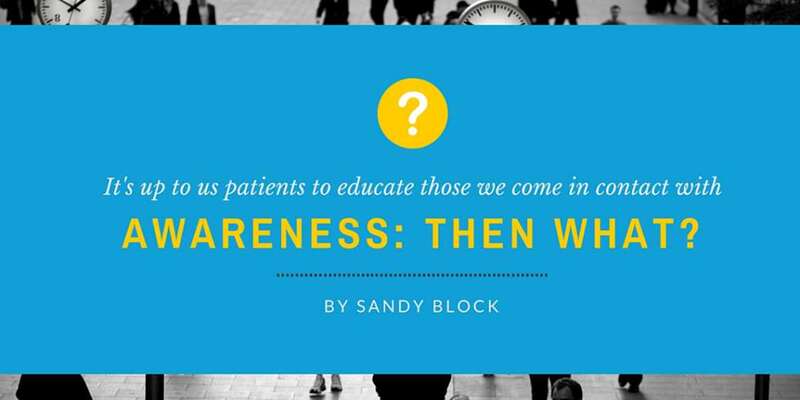 But how does awareness of a disease help? 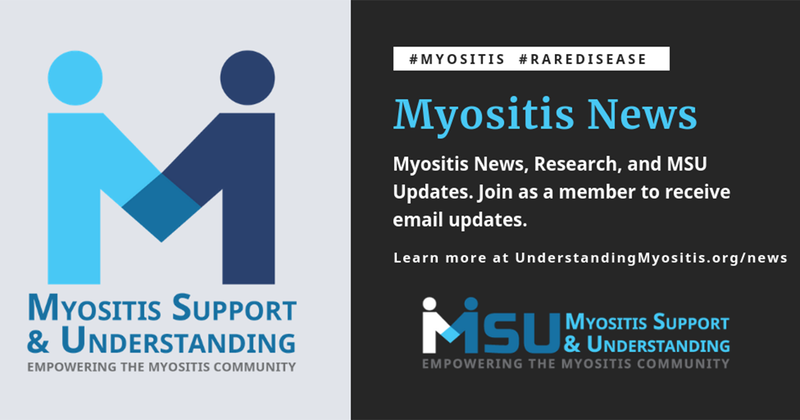 Myositis is one of almost 7,000 rare diseases as defined by National Organization for Rare Disorders (NORD). 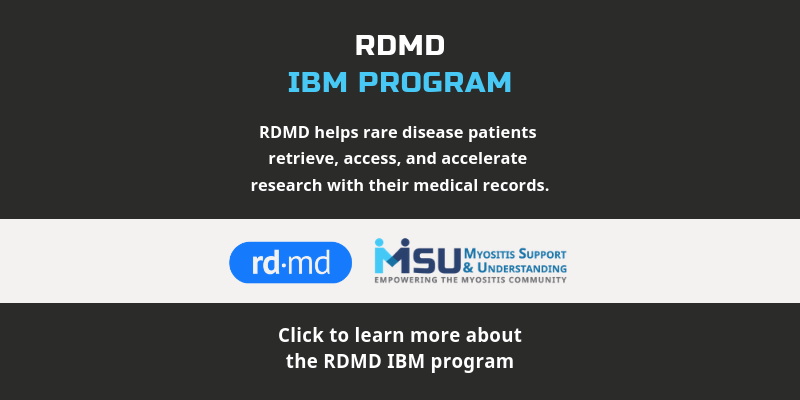 Is public name recognition of these rare diseases (plus a whole lot of not-so-rare diseases) going to give a faster diagnosis, cure, or better treatment options? 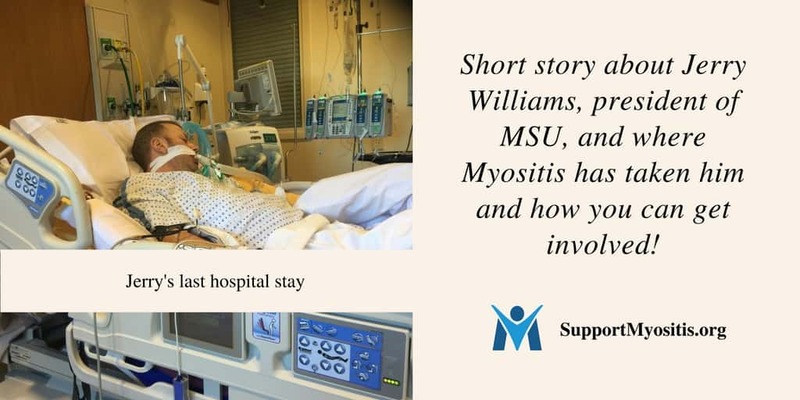 Will reading banners, balloons, or bumper stickers proclaiming the word “Myositis” generate funds for research or to assist patients who have difficulty financing their disease diagnosis and treatment? And will the thousands of people reached in a “Fill-In-The-Blank Awareness,” on social media take it seriously? Will it educate and fund? Not unless we go farther than just saying the name. 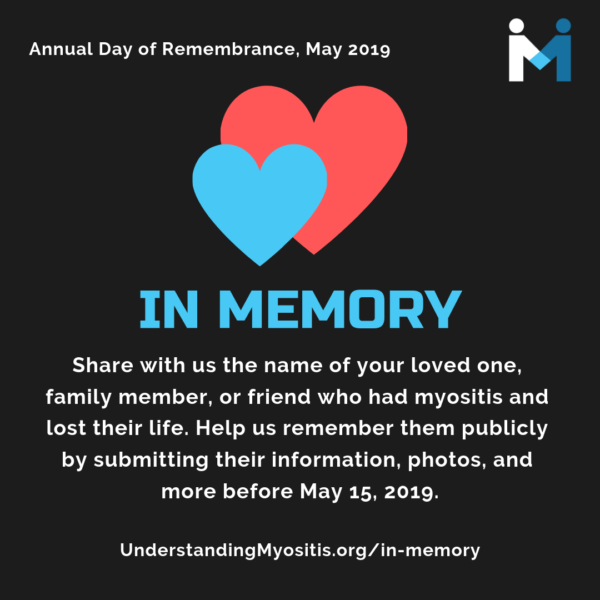 What if you saw “Agranulocytosis” on a tee shirt, coffee mug, or bumper sticker or “Agranulocytosis Awareness” in the social media platforms? 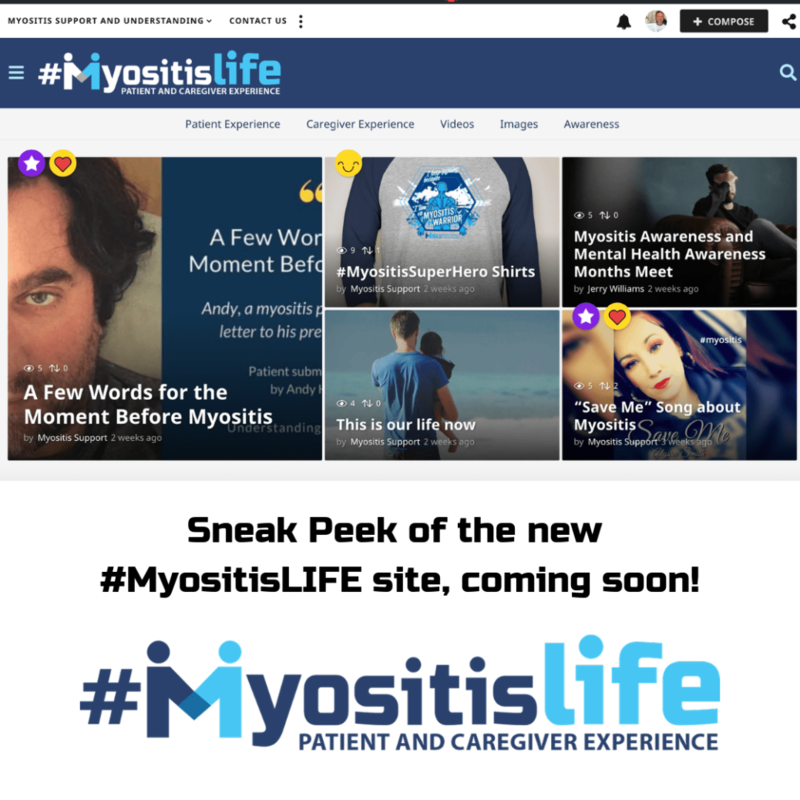 Would you give money to an organization which advocates for people who have this particular disease; one in which the patient is left with absolutely no immunities to fight any type of infection? 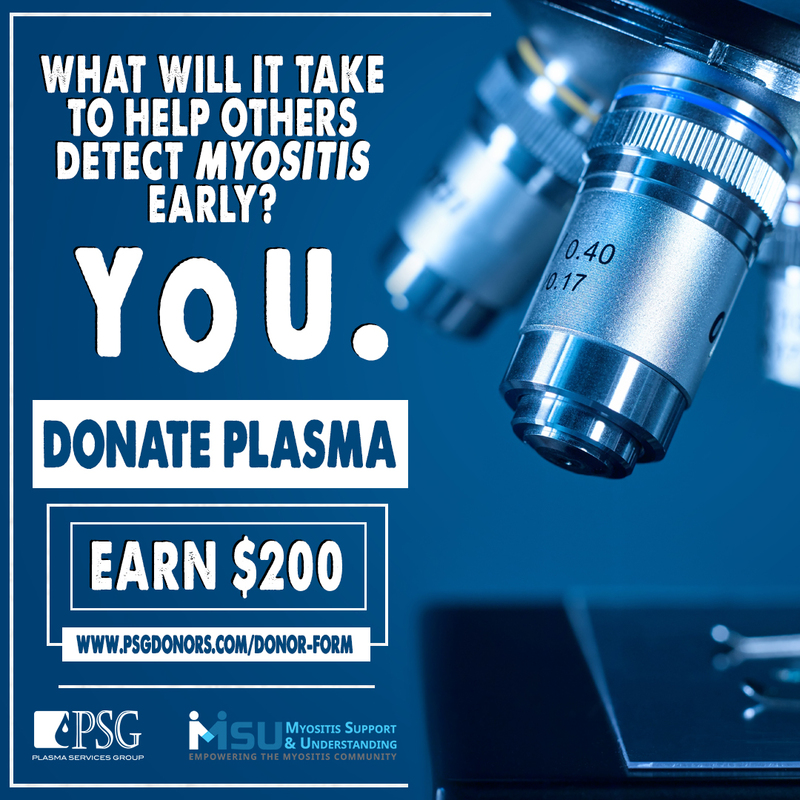 Probably not, unless you know someone with Agranulocytosis. The ALS Ice Bucket Challenge was a brilliant campaign for funding ALS research. The challengers asked for money for research and received an enormous amount. However, it’s been done and it’s doubtful that copycat campaigns will be widely accepted. 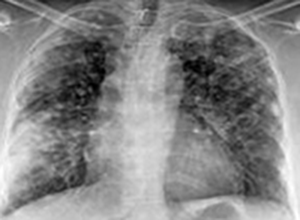 It was also for a disease that is completely devastating and is100% terminal, typically in a few short years. 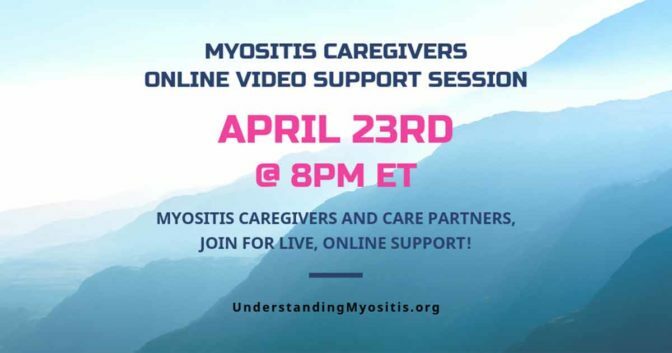 I believe it is up to us, as Myositis patients, to educate the people we come in contact with: our family members, our friends, our co-workers, and our healthcare providers. Make it personal. 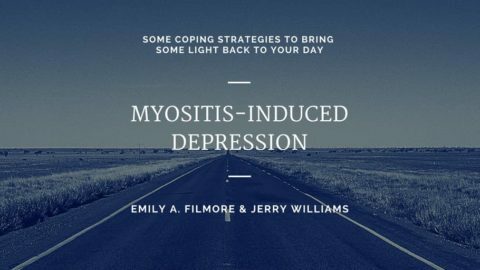 Tell these people how it feels to have Myositis. How limiting it is. That it is incurable. Tell them that the treatments, all of which were developed for other diseases, can be toxic and lead to other complications and disorders. 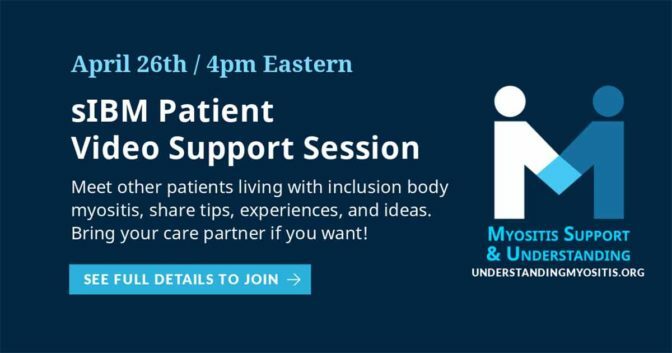 Tell them that treatments don’t always work the same for each patient, and it can be hit or miss finding medical professionals who really understand the disease. Tell it like it is: It robs us of our energy. It robs us of our reliability. It robs us of our self-esteem. It robs us of our ability to plan for the next day, week, month, or year. 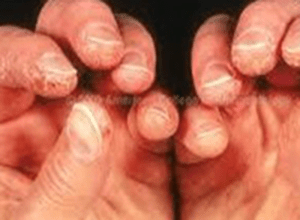 Make these people see the reality of the disease. 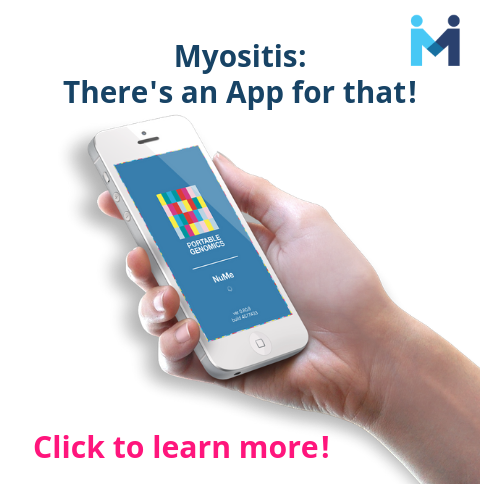 You can even present them with an information sheet or direct them to a webpage that explains the symptoms and complications. 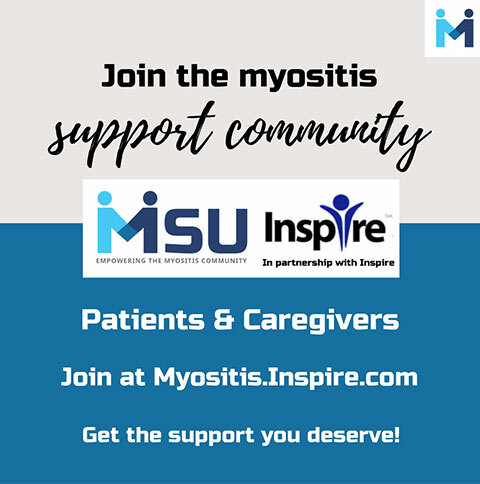 Ask these people to help you support organizations which help fund Myositis research and education or assists patients with financial limitations. 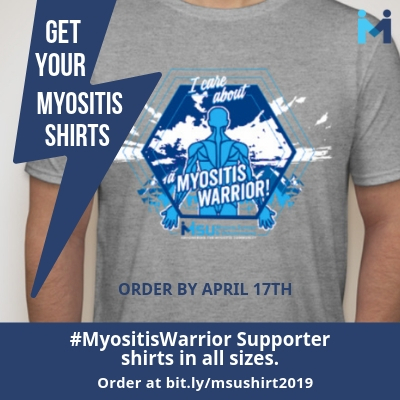 Ask them to purchase tee shirts, wristbands, and anything else that will actually fund Myositis nonprofit organizations. 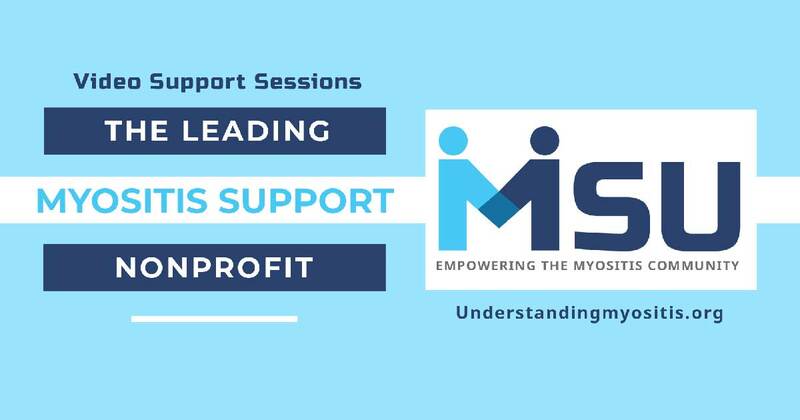 Ask them to help you plan and execute a fundraising project or event to raise money for Myositis. 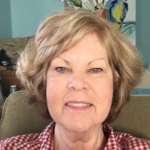 You may have people who won’t understand or who will minimize the impact of the disease. You may have people who tell you to drink a special potion or exercise. Perhaps not everyone will be open minded, understanding, or accepting, and maybe some will appear not to care at all. 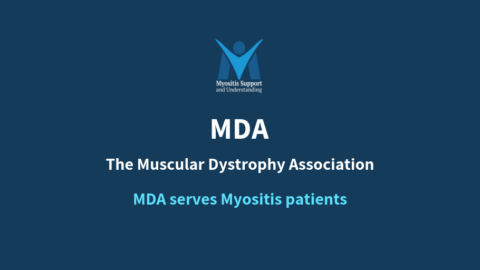 But for those who do, you have an opportunity to spread important awareness to them about your very rare disease and to appeal to them to donate to organizations which DO something for Myositis. 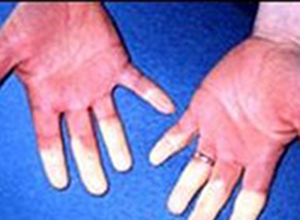 * Visit NORD online at www.RareDiseases.org for more information about rare diseases.